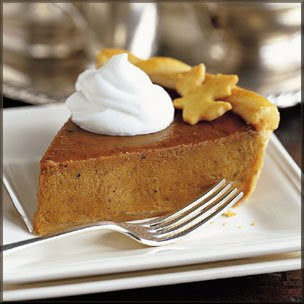 mh : j o u r n a l: Pumpkin pie, anyone? I'm not a pie. I'm a pot luck stew. If you take some from my pot, you'll have to add in some as well. That way I never run out.